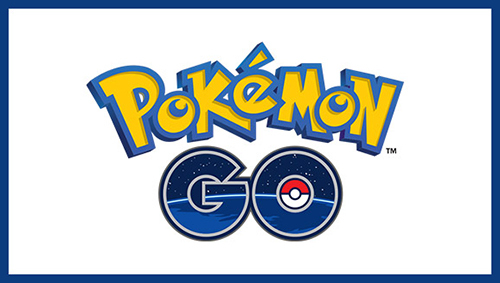 So, as a 14 year old trapped inside the body of a middle-aged man, I HAD to sign up for Pokemon Go. And yes, putting aside the obvious issues around privacy and security, it’s actually pretty fun. I’d pre-empted spending today with my kids (10, 13) by installing and learning this thing. It’s quite sophisticated. I’m loving the augmented reality aspect of it. Getting out and about with them was hilarious. We found all the things. We captured all the things. We observed packs of teenagers all monitoring their phones and running around looking for Pokemon. 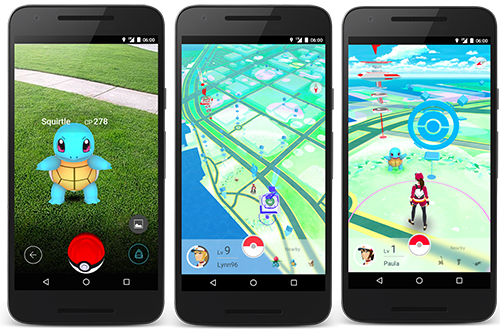 One thing I learned today is that the algorithm that creates PokéStops has selected secure sites that are home to a number of NZ’s infrastructure industries, and kids are breaking in to these sites to collect. Warnings have gone out industry-wise! Yet another thing for me to obsess with for a while and connect with my kids over. They’re really my best things. So, I woke up this morning to a dead iPhone. Truly dead. Not just flat battery dead. It’s been a long time coming, but the last week I knew it was on its way out. I managed to stay calm and collected. I mean, how bad could it be? It’s just a phone, right? So, I trotted down to my local Vodafone to get a replacement underway (I do recommend PhoneInsure if you don’t already have it). They dutifully and quickly did their paperwork and a replacement is underway. They gave me this as a loaner. Now, of course I’m grateful for it as it means I have some semblance of being ‘on the grid’, but OMG, how dependent have I become on modern technology. 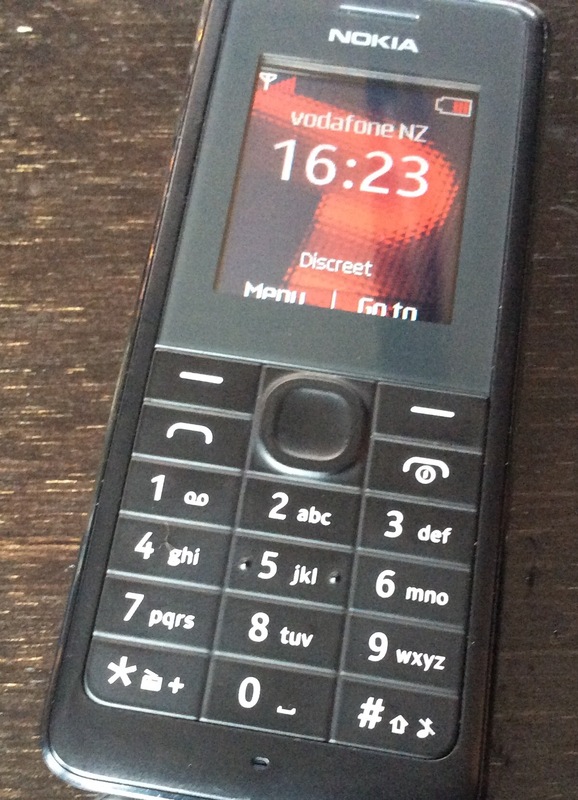 This Nokia is a freaking nightmare! I have no contacts loaded. I don’t know who is calling me or the numbers of anybody!!! I have no idea how to text anybody. The interface is nonsensical. And completely unusable. I don’t know how much money I have in my accounts. Who has paid me? Who hasn’t. How do I transfer funds when needed? I can’t!!!! I don’t know where I need to be or who I need to see. I don’t know what I need to purchase at the supermarket. I can’t check in to places. My mayoralty’s are at risk! I can’t claim my purchase receipts at Farro Fresh. And so many more innovations that have become critically important to my life and business. All gone. These could be the longest ten-fourteen days of my life. 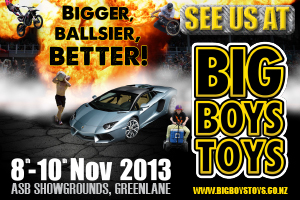 I’m very excited to go visit the annual Big Boys Toys show this weekend. I was fortunate enough to attend the Launch event. It’s going to be fantastic. Plenty to see and do, and also geared a little less chauvinistic and more family-friendly than previous years. Outside: Stunt Cars, Wakeboarding, Levi Sherwood doing ridiculous things on his bike. Inside: cars to drool over (not on – can’t get that close) and technology to discover. I’ve been an Apple fanboy since 1977. I have memories of hours spent on an Apple II, playing games such as Aztec, Taipan and Loderunner. I remember the joy in the local Apple store when they took delivery of their first Macintosh. It was a revolution. I’ve been an active part of the Apple ride since. I remember attending keynotes at the MacWorld trade shows. I remember the hideous beige Mac period, and the triumphant return of Steve Jobs. 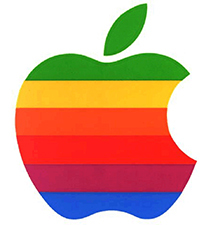 I have met so many great people through my association with Apple, and many have become lifelong friends. Possibly like many others, I’ve been wondering what Apple will do post-Jobs. Happily it turns out that his DNA has been firmly grafted throughout the company. The latest launch is testament to this. My 11 yr old son watched the keynote of his own volition. He learned that the new version of OSX was a) free and b) available as a download and c) would work on his aged MacBook. And he proceeded to download and install it himself. The ease of use and intuition of Apple technology is stunning. I love how Apple has given away the new OS. I’m amazed and impressed that they have given away the new versions of their iWork suite. They’re clearly setting precedents and outflanking their competition. Combining this with spectacular new Mac Pro and new versions of iPhones, iPads and more, I think this company is going from strength to strength. I can’t wait to see what is next!